Some areas of Cape Breton are at higher risk for cases of Lyme disease this year than last year, according to the latest provincial tick maps. It is cause for alarm for some groups. 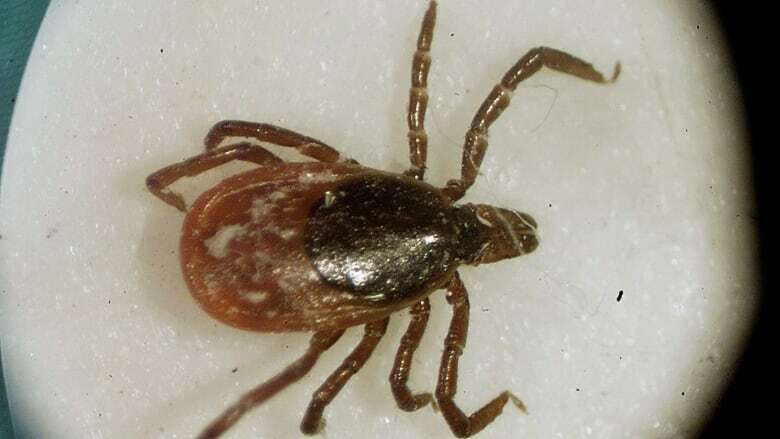 Some areas of Cape Breton are at higher risk for cases of Lyme disease this year than last year, according to the latest provincial tick maps. "It's been alarming to us, because there's a pile of different variables as to why that could happen," said Jeff McNeil, the president of the Port Morien Wildlife Association. McNeil is active in the Cape Breton outdoors community and is an angler and hunter. He worries about people being exposed to ticks in long grass and wooded areas. "We actually think about it on a daily basis when we're out doing projects — even fishing projects when we're out with youth," he said. McNeil reminds people to prevent the tick bites, which can carry Lyme disease, by taking precautions. He said people should check themselves after a day in the woods and quickly remove any ticks clinging to clothing or skin. "They've taken a strong hold, more or less, in the area," he said. Since the first cases were reported in 2002, Lyme disease and blacklegged ticks have traditionally been more prevalent in western areas of Nova Scotia. 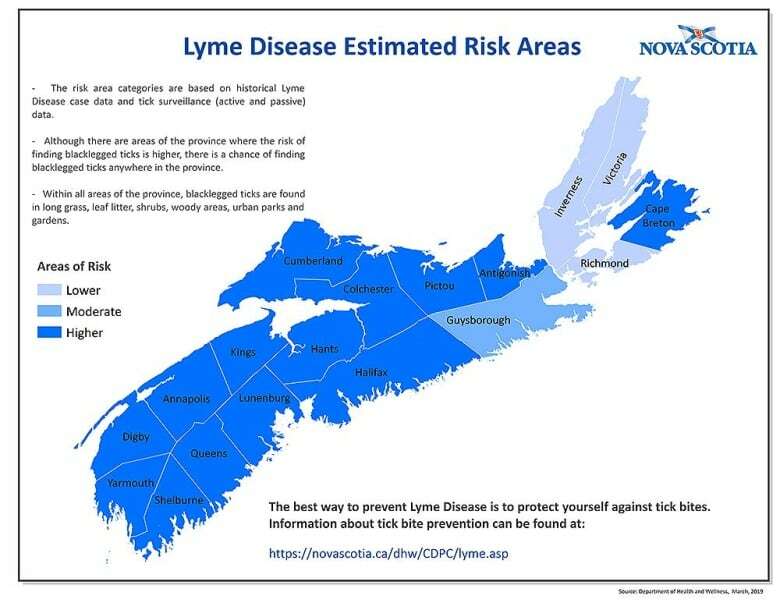 In 2017, the Health Department declared the entire province a risk area for Lyme, but at that time it still considered some areas in the Annapolis Valley and all of Cape Breton to be "lower risk." According to the latest version of the tick map that was released last month, the only areas which remain in the lower category are Inverness, Victoria, and Richmond counties. Guysborough County is considered moderate. Cape Breton County and the rest of the province is now rated in the higher category. 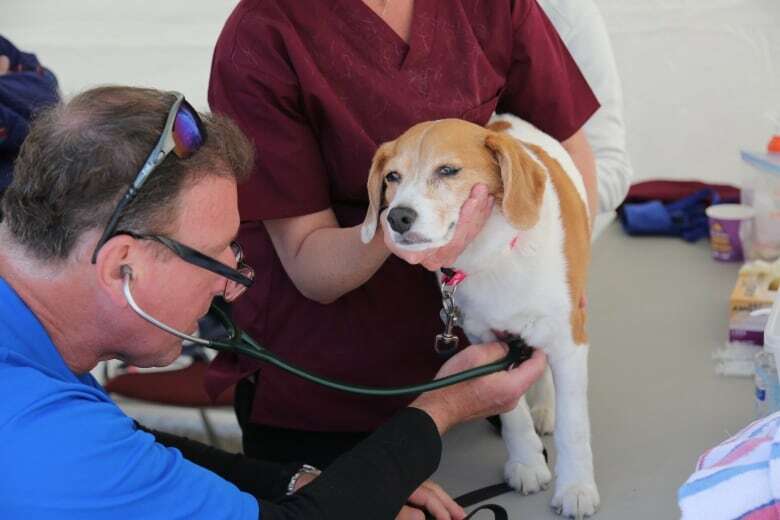 Nathan Carmichael of the Cape Breton Retriever Club said he makes sure to check his two dogs, Max and Daisy, for ticks regularly, especially after travelling to competitions in certain areas of the province. Carmichael trains with his dogs as they retrieve objects, sometimes from tall grass or water. "Any time you're sending your dog through longer-style grass, there's a chance that they could pick something up, or as they're going out and doing their retrieves. "We try to kind of be diligent and keep an eye on that. I guess it becomes part of the regular routine." Carmichael said he also protects himself against ticks by using long-sleeved clothing. The province makes the assessment about areas of Lyme risk based on reported cases and data from tick surveillance. The blacklegged tick is able to carry Lyme disease and adult ticks are most active in spring and fall. The number of confirmed and probable Lyme cases was 325 in 2016 and 586 in 2017. According to numbers collected by the federal government, there were 2,025 cases of Lyme reported in the country in 2017.